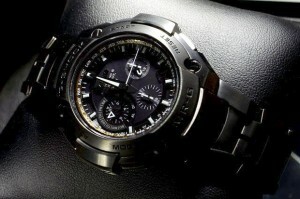 For $6200 you can own one of only 300 Casio G-Shock MRGG1000HG-9A, with only 10 available to the US. Each Casio G-Shock MRGG1000HG-9A Limited Edition MR-G Hybrid is handcrafted using the traditional Japanese Tsu-i-ki technique; a traditional craft method that creates unique relief patterns through hammering. 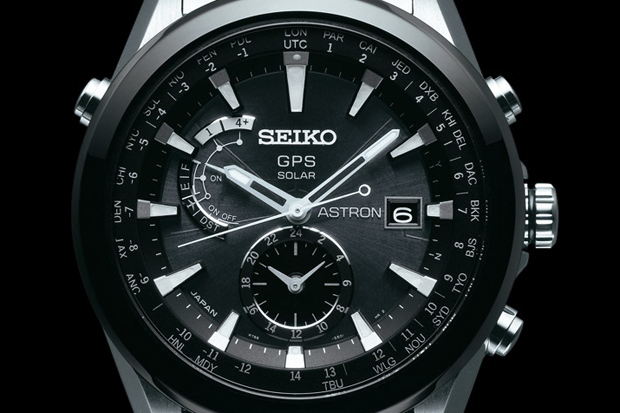 New from Seiko is the Astron GPS Solar collection for 2012. 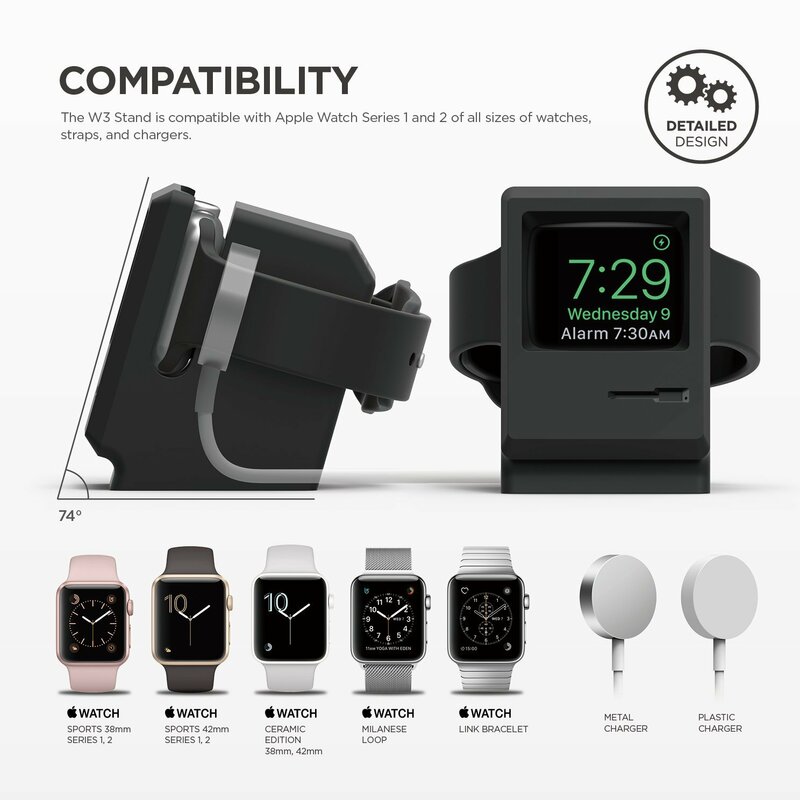 Three styles are offered from the watchmaker; Lineups 1, 2 and 3 each incorporate a distinctly colored analog watchface in combination with varying wristband styles for each item in the release. 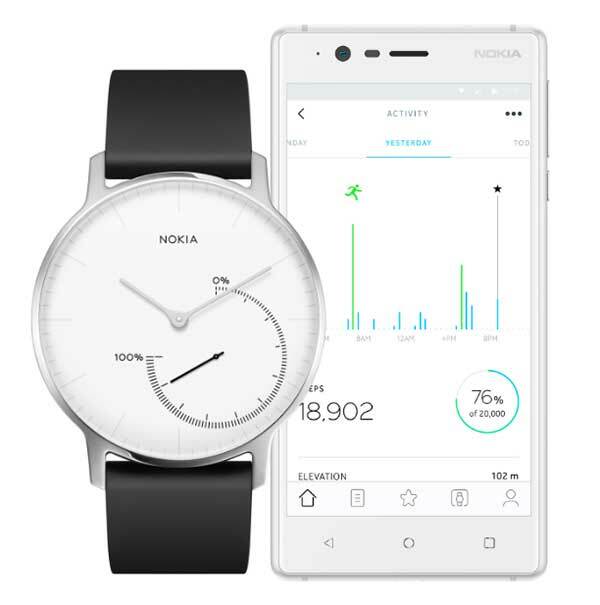 All watches come standard with the ability to receive GPS signals and identify changes in time zone. As a redesign of its predecessor released in 1969, the Seiko Astron would have no trouble rivaling many other intelligent watches on the market. Expect these pieces to be run in very limited numbers at select retailers. 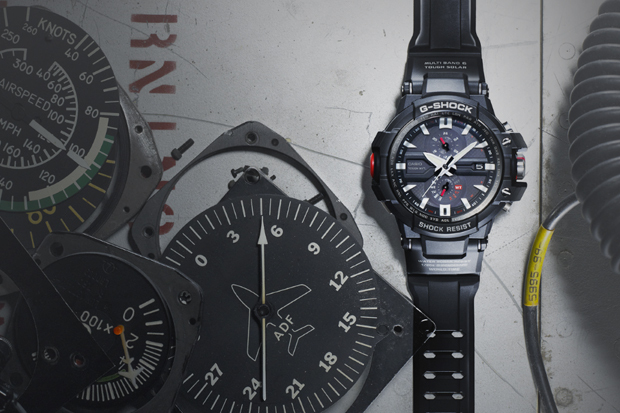 The new Casio G-Shock GW-A1000 is the most cockpit-ready watch within the crowded G-Shock aviation series. But the watch is also one of the most capable and practical models. This solar-powered, multi-band atomoc watch is the first G-shock built with “Smart Access” — an electronic crown switch and five-motor drive which powers the chronograph, hour, minute, and seconds hands independently. By interacting with the crown switch, the wearer can quickly and easily switch between home and world times, or instantly display the current UTC time. G-Shock’s legendary shock resistance also gets an update, with the GW-A1000′s Triple G Resist technology. The casing around the the watch module is essentially floating in a synthetic gel, which provides added resistance against vibration, shock, and centrifugal force. Casio has yet to release a price point for the GW-A1000, but we can expect it to be upwards of the $280 asked for the GW-3000 series watches. 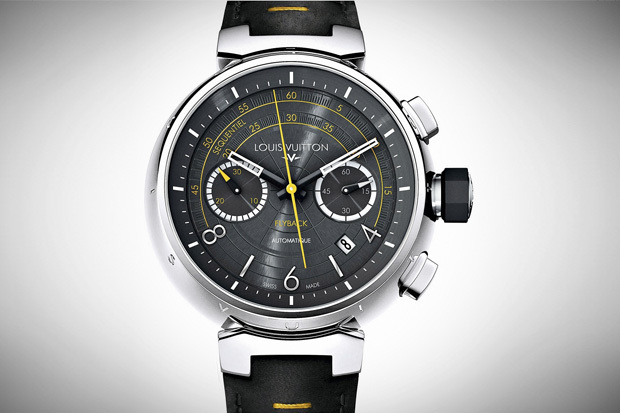 The Louis Vuitton-produced Tambour line of watches are presented by the French luxury label in extremely limited quantities with top-caliber Swiss movements. The latest offering in the 2012 Tambour line is the Fly-Back Automatic Chronograph, culling inspiration from military pilot watches from the ’60s. Mounted on an alligator and calfskin band, the Tambour 44mm stainless steel casing contains contrasting white and yellow hands with a textured black dial reminiscent of the circular scale radars found in airplane cockpits. The Fly-Back name comes from the watch’s “Fly Back” function which allows for a quick-reset and starting of a second chronograph at the push of a single button. The watch itself is powered by the LV 137 Swiss movement, and features a visible 42-hour power reserve positioned between 4 and 5 o’clock. Only 888 pieces will be made, so check with your local Louis Vuitton flagship store for availability. The Rolex Submariner is one of the most imitated, sought-after, and important timepieces ever made. 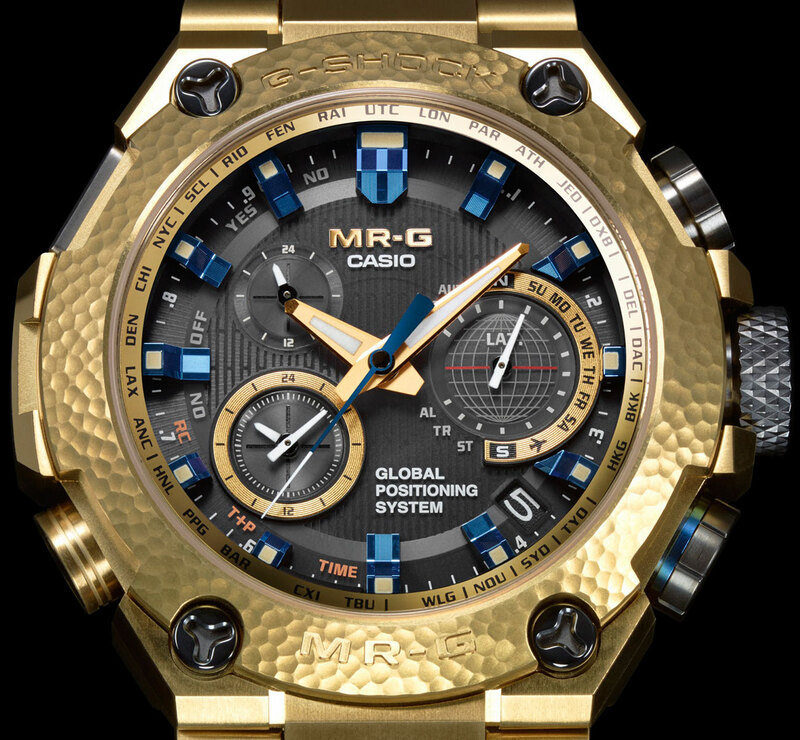 It is the gold standard against which many dive watches are measured and is a true horological institution in and of itself. Hell, it’s even appeared in 11 James Bond films. The Submariner first went into production in 1953, and was showcased at the Swiss Basel watch fair one year later. 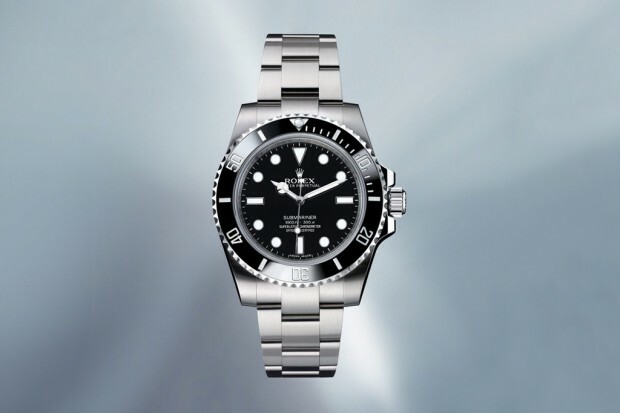 It’s only fitting that the next chapter in the Rolex Submariner also be revealed at Baselworld 2012. This new Submariner retains many of the same specifications and all of the same character that has helped it withstand the test of time: 300 meter water resistance, a 40mm Oyster case crafted from 904L stainless steel, scratch-proof Cerachrom bezel with platinum graduations, COSC certified mechanical Rolex movement, and that iconic Mercedes-style hour hand. The 2012 casing gets the most significant facelift, with the removal of the date window and its love-it-or-hate-it crystal cyclops. Wearers will also notice the updated, next-generation Rolex Oyster bracelet. And the luminous application on the indices and hands now glows blue. All worthy updates, but this is still very much the venerable Rolex Submariner. If it isn’t broken, why fix it?